Generally regarded as one of the finest fairground books of all time, and now much sought after. This is a second edition hardback (published in London) in very good condition. 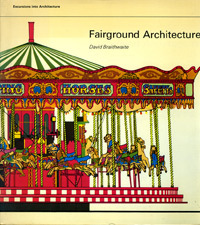 "The fairground has reflected many facets of social history, and this book gives an absorbing account of its development from the pagan festivals of ancient Greece to the great medieval trading fairs, and how the various forms of popular entertainment provided at these fairs eventually became the principal attraction. The author analyses the three basic elements of the fair: the Joy Ride, including all the different types of Carousel, Merry-go-round, Whirligig and Scenic Railway: the Joints - that is, the sideshows and stalls; and the Transportation used for travelling between fairs. 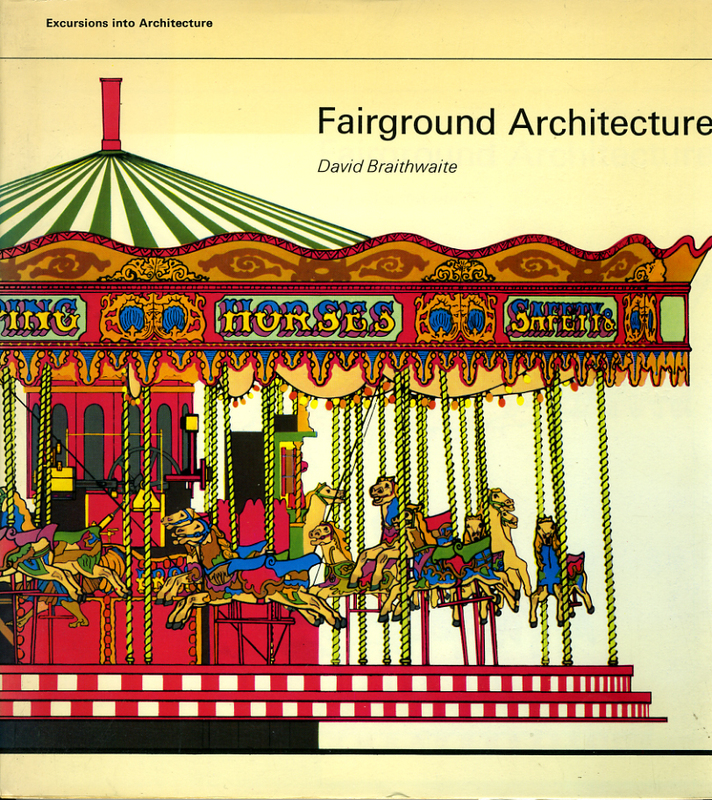 There are chapters on the planning of fairground sites, and on the construction and decoration that are the essence of fairground architecture and remarkable for their spontaneity and diversity of style. Of more than 250 illustrations, many have never been reproduced before. Among them are scale plans of fairgrounds, original works drawings and templates used for the carved work. Also included is a glossary of terms and words enjoying special usage in the business, biographical notes on some of the leading personalities and a Calendar of Fairs. This book forms the first comprehensive study of a fascinating subject." The revised edition and considerably lighter than the hard back published in 1968. A very good copy in illustrated card wraps with an additional card wrapper/d/w. This revised edition has been corrected with fresh material and better reproduction on early photographs. More than 250 illustrations. A comprehensive study of the subject.